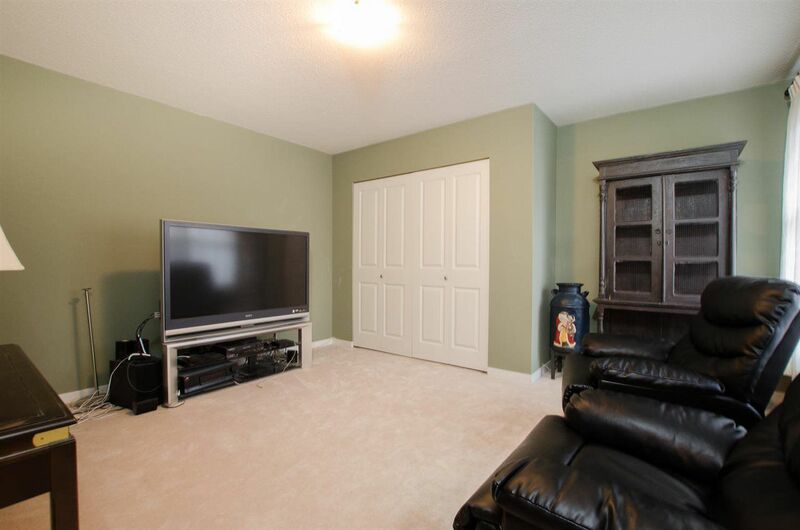 Spacious living and dining room offers a warm and inviting gas fireplace, hardwood floors and room for house size furniture. 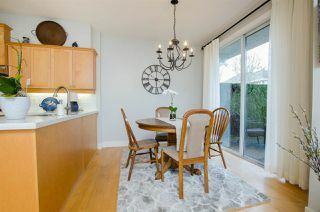 Ideal formal entertaining space. 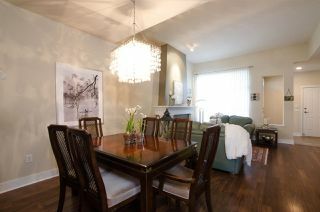 Chandelier light fixture will go with the Seller. Lovely high ceilings create a feeling of space and elegance. 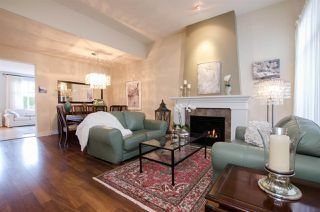 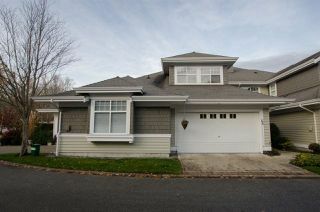 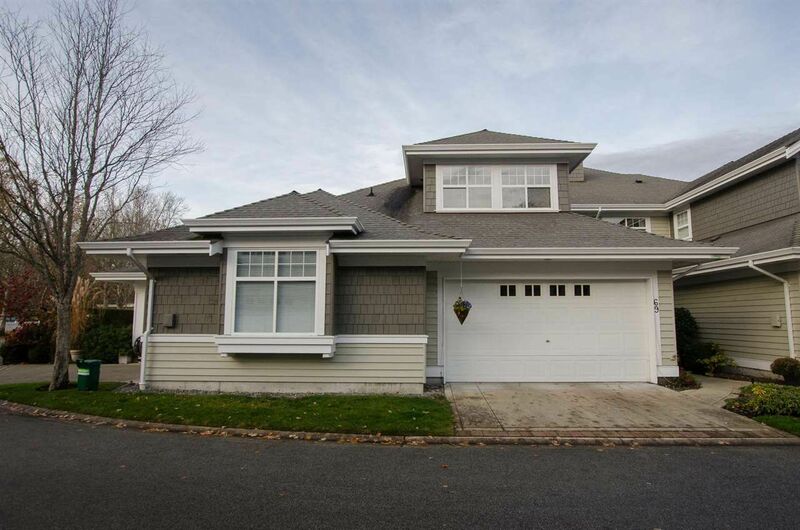 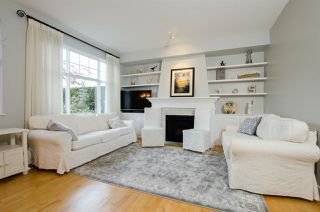 This bright, light and spacious family room with gas fireplace overlooks the manicured, private backyard. 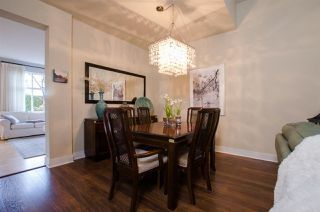 Ideal for casual family dining. 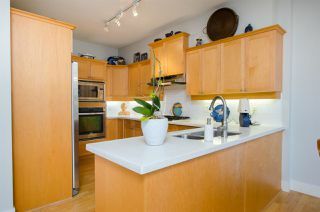 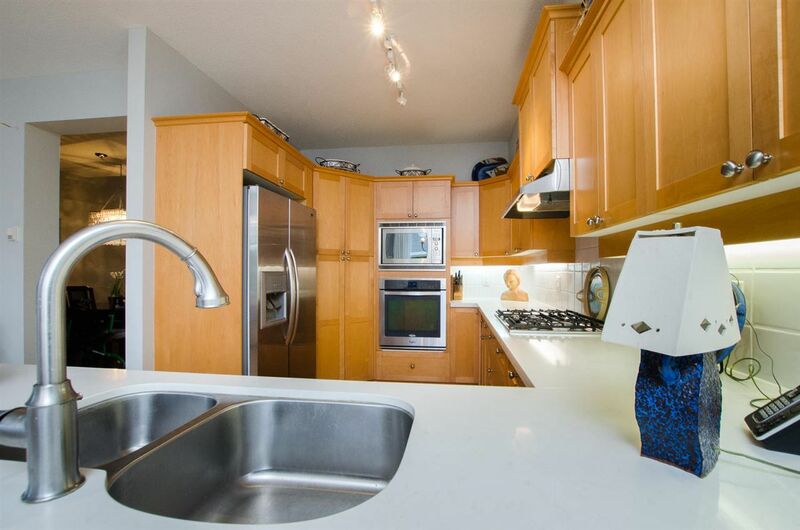 This kitchen offers lots of cupboard space, updated stainless steel appliances and stone countertop. Gas Cooktop, double sinks and good functional space works for all your kitchen demands. The cupboard to the right of the stairs goes underneath the stairs for maximum storage space. 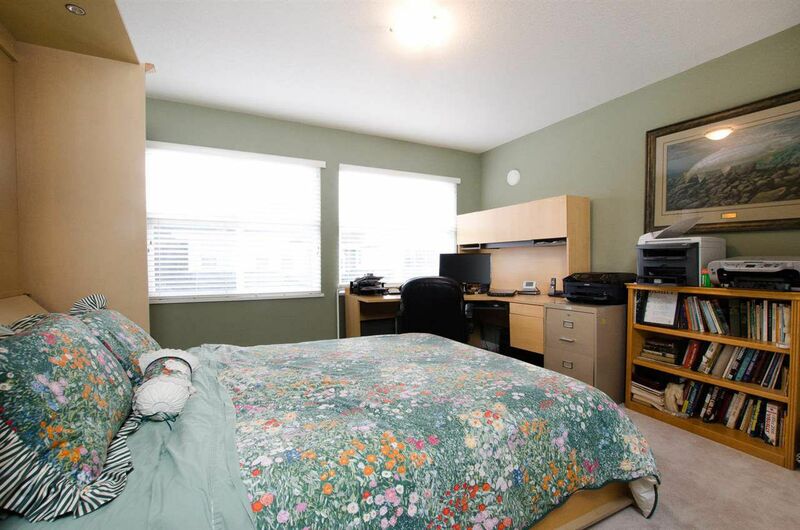 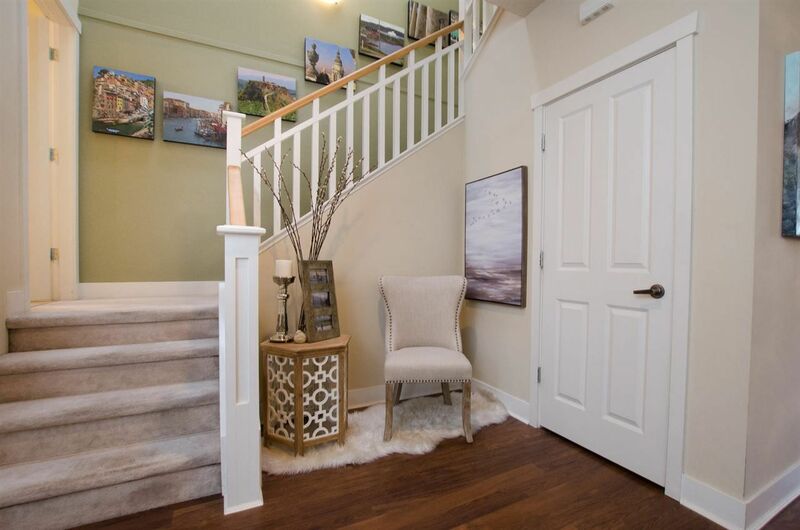 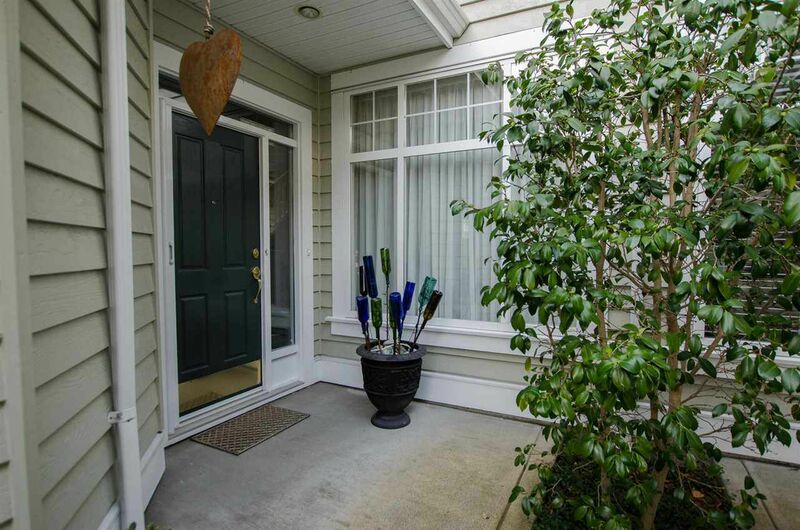 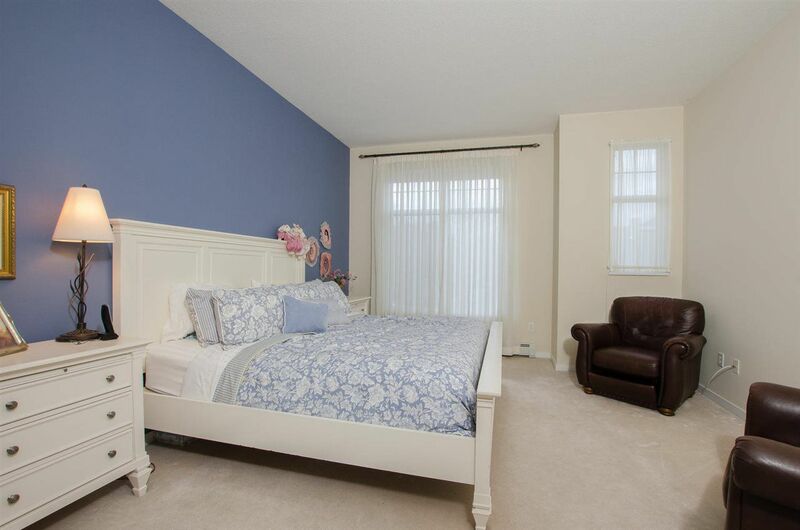 Bright, light, spacious with lovely ensuite and walk in closet. 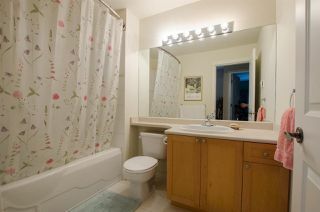 How spacious is this! 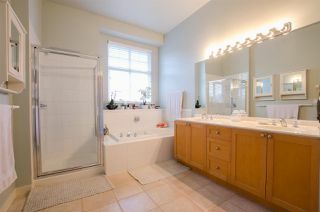 Jacuzzi tub, separate shower, double sinks. This 2nd bedroom is currently used as a Media room and has a very large closet. Room enough for a large murphy bed and office set up. 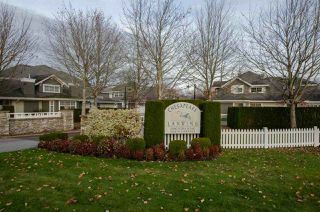 Chesapeake Landing very attractive Cape Cod style development. 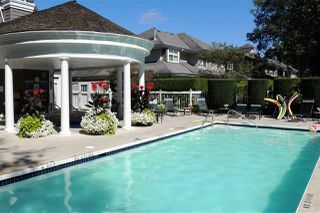 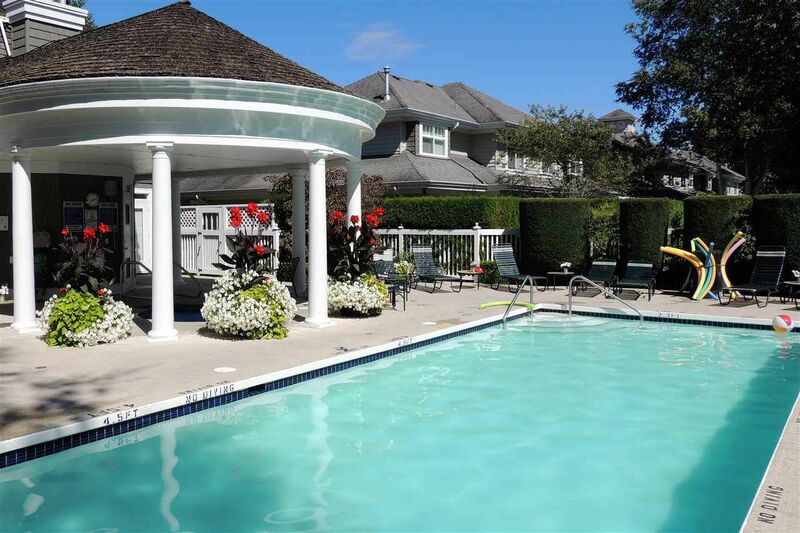 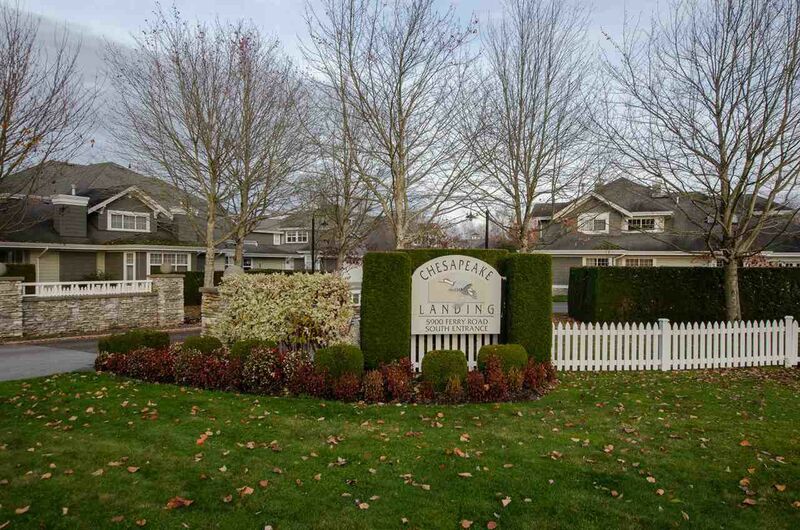 Chesapeake Landing is known as a well managed and maintained complex. 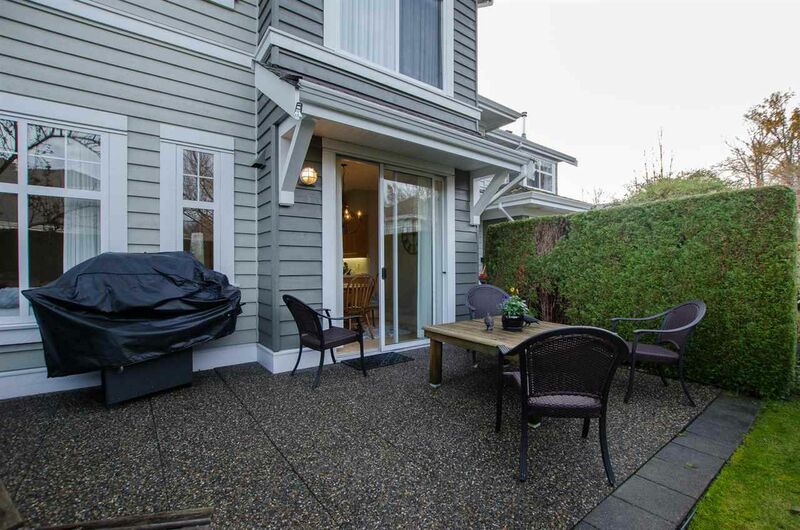 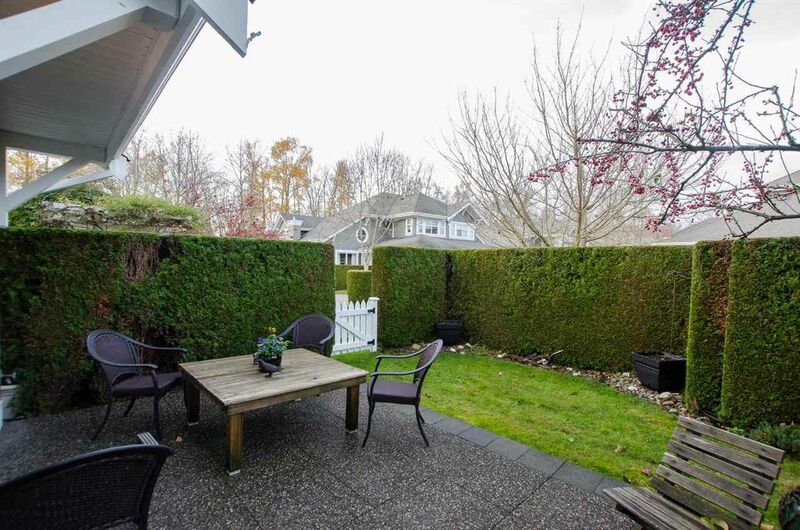 Lovely private back yard with patio and space for a large BBQ and seating areas.